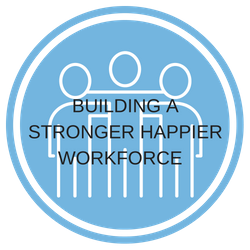 Businesses today are looking for ways to connect with their employees on a more meaningful level and become more involved with their local communities. Whether you have 5 employees or over 500, HandsOn Suncoast can create this experience for your organization and help your volunteer program grow. 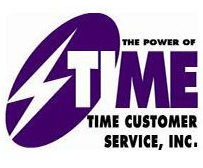 Our services include connections and fully managed days of service. 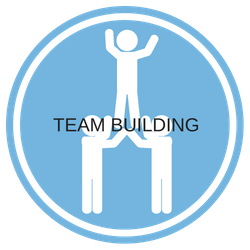 Development of a customized team service day that creates meaningful community change. An online registration process for your volunteers. Logistical management (site inspections, agency communication, delivery of supplies, on-site volunteer orientation). All necessary tools and equipment, including water and first aid supplies. Post-event evaluation and impact reports. 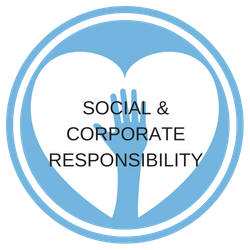 Click here to fill out a corporate volunteer request form and one of our team members will contact you.